What would you do especially at night if suddenly your pipes burst and your house is fast becoming a pool from uncontrollable water overflow? Who would provide an immediate remedy for such a disaster? Only a truly quick response team of local expert plumbers can speed in and provide such an emergency solution. 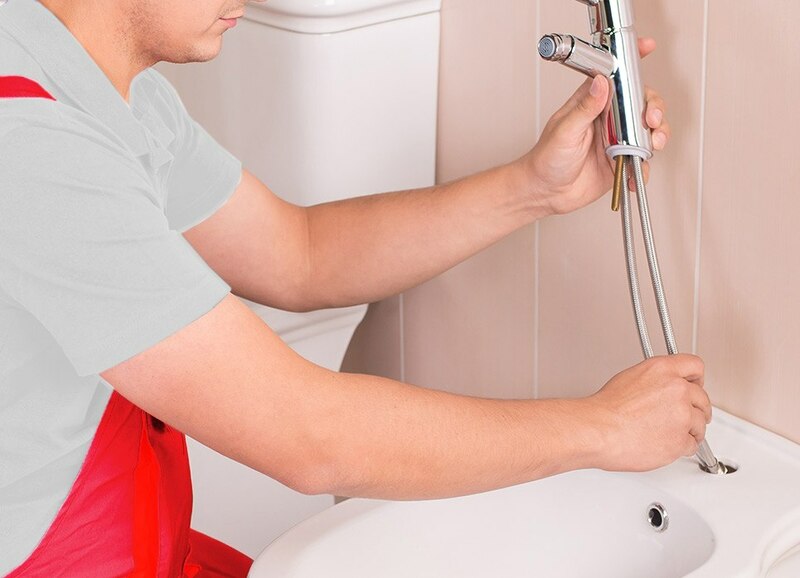 Hallandale Plumbing Services in Hallandale Beach, Florida is that 24/7 solution that can respond to all your plumbing problems and installation needs, including emergencies. Give us a call, and our specialist local plumbers will be there to fix it quicker and better than others. We are a service focused, plumbing company with distinct attention to customer satisfaction. We have fully trained technicians ever ready to help immediately you call. We have invested a lot in plumbing projects that meet and exceed our customer’s greatest expectations. We, Hallandale Plumbing Services offers quality service to Florida residential and commercial plumbing customers. 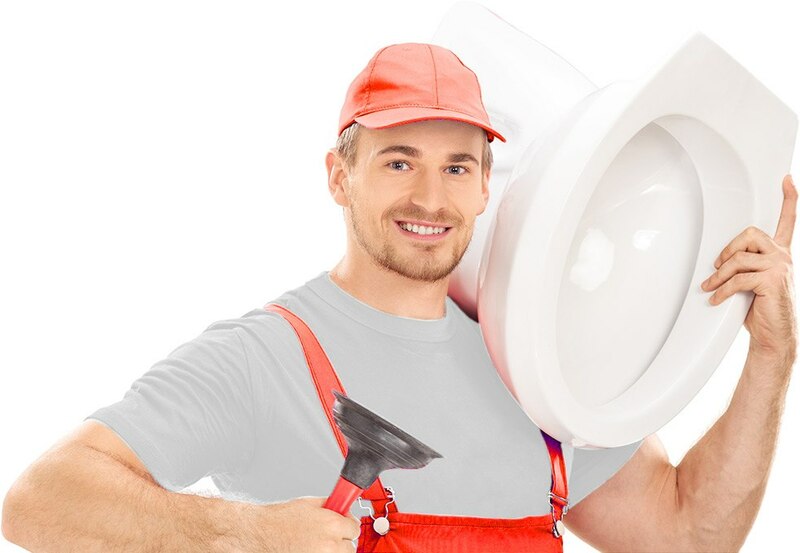 With integrity, our well trained licensed Hallandale and Hollywood Emergency Plumbers install top brand water heaters, filtration systems, water softeners and other plumbing supplies and materials. Our services range from basic repairs to more elaborate replacements and new installations.